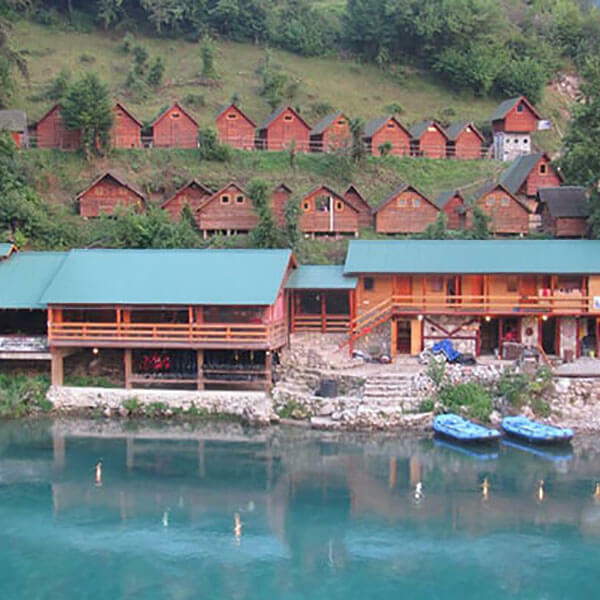 From the once famous rafting on wooden raft on Tara and Drina, came today to the modern RAFTING. RAFTING on Tara is a particularly good time on the river – it is a combination of beauty, adrenaline, adventure, holiday, fun, pleasure, friendship, attraction, positive energy, and untouched nature… and all this helps us to fully feel the beauty of nature and see what only the old rafters knew. Each RAFTING trip is diametrically different from any previous - NOTHING CAN BE REPEATED TWO TIMES - because the water level varies constantly. 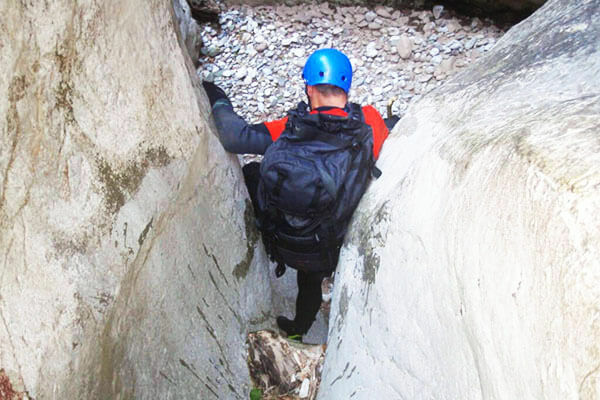 To participate in RAFTING, you do not need to have experience. 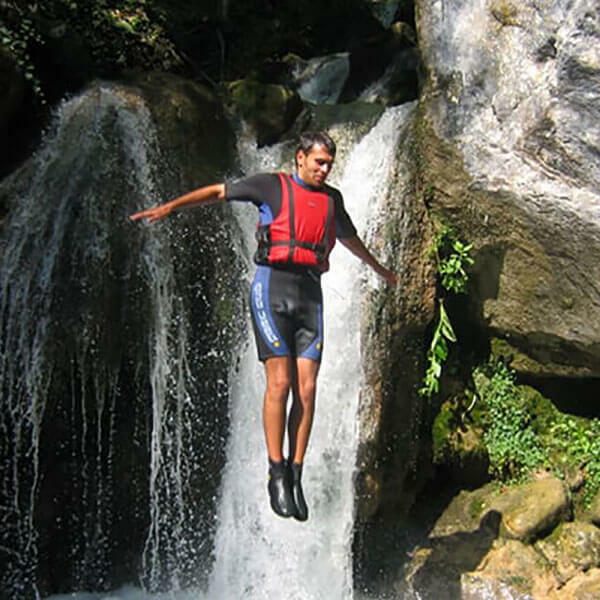 RAFTING guides are experienced licensed guides, and excellent experts of wild waters. 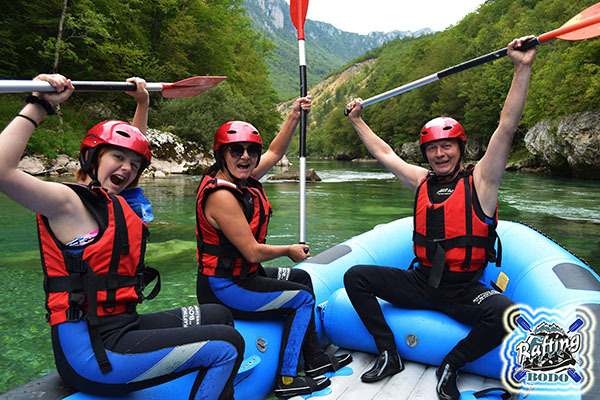 With them, you will on the attractive and unusual way experience unforgettable moments, and completely confusing feelings during RAFTING – from hysterical euphoria to the blessed calmness. Today rafting is one of the most popular forms of active vacation. 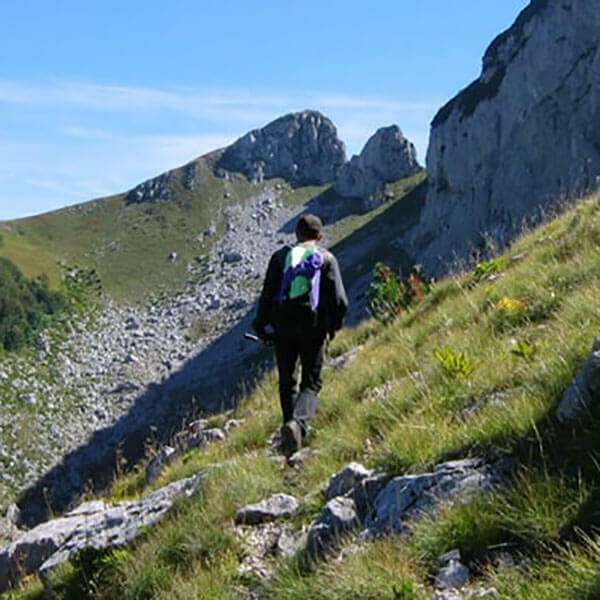 Our goal is that our guests experience a great time, vacation full of enjoyment and beautiful nature. 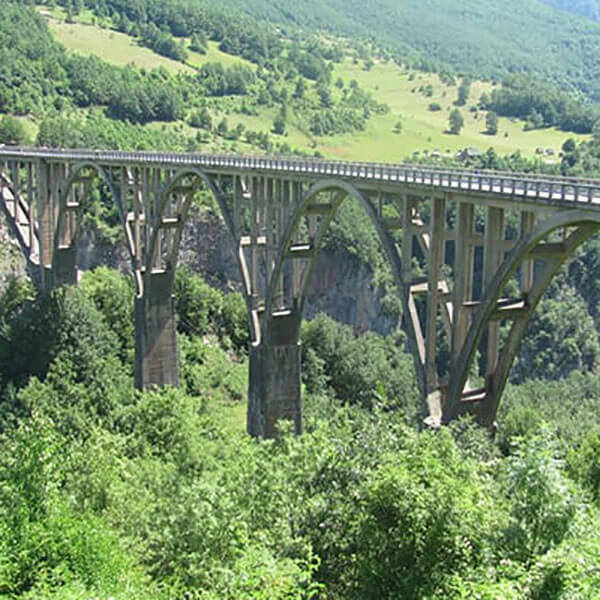 The company “BODO”,from Foča – Bosnia and Herzegovina, is a company with years of experience in the organization of rafting on the Tara River, which rightly they call Tear of Europe. We have the most modern equipment for RAFTING, certified and manufactured by world famous manufacturers – we guarantee maximum safety during RAFTING. Boats for RAFTING are made of highly resistant multilayer rubber and have more separate air tubes. The length of the boat is between 3 and 6 meters. Today’s RAFTING boats are modern rafts and the main difference from the old rafts is that they are much lighter and have shallow depth gauge that makes them much more mobile. In the eighties are made RAFTING boats with hollow bottom for self-discharger of water, making them even more mobile and easier to operate. 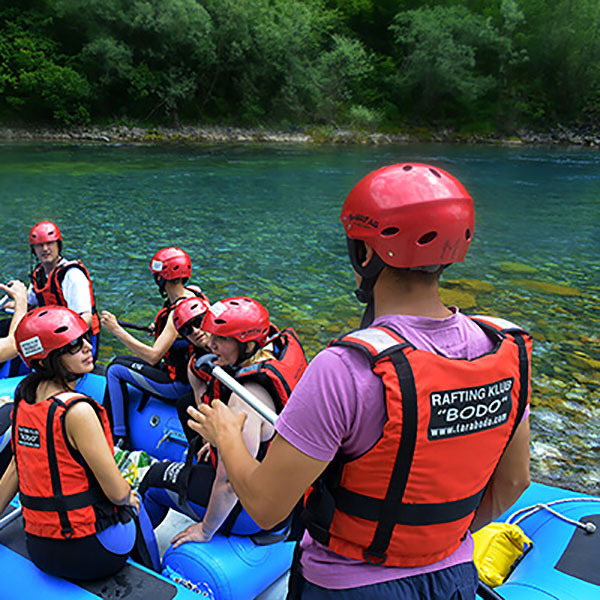 All RAFTING participants are obliged to take: helmet, lifejackets and paddle. Depending on weather conditions at your disposal are long and short neoprene suits, neoprene boots or slippers, waterproof jackets or raincoat. 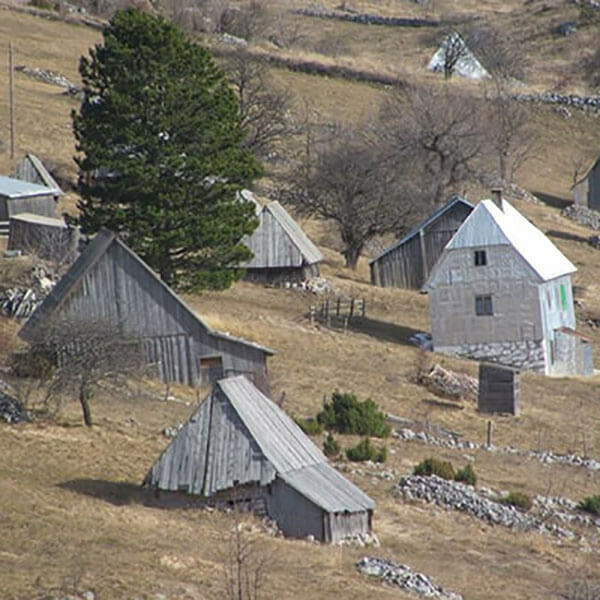 The company “BODO” was established 10.09.1993. Years of experience in the organization of rafting on the Tara River, which rightly they call Tear of Europe.